The 1992 sports comedy “Mr. 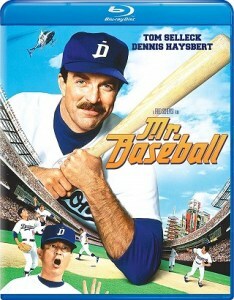 Baseball“ starring Tom Selleck is coming to Blu-ray Disc on June 4th via Universal, according to an early alert to retailers. 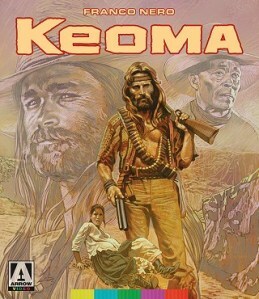 The film, directed by Fred Schepisi, featured a supporting cast of Dennis Haysbert, Ken Takakura, and Aya Takanashi. Tech specs for the Blu-ray have not yet been detailed nor have bonus materials if any even will be included. Stay tuned for a possible update on that. You can now find the Blu-ray available for pre-order over at Amazon. The 1966 film “Arabesque“ starring Gregory Peck and Sophia Loren is set to be coming to Blu-ray Disc on June 4th via Universal, according to an early alert to retailers. The film, directed by Stanley Donen, co-stars Alan Badel, Kieron Moore, and Carl Duering. The tech specs and bonus materials (if any) for the release have not yet been detailed but stay tuned for a later update. 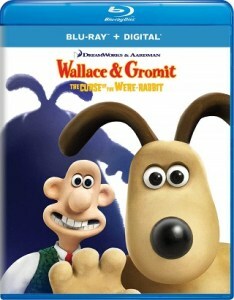 The Blu-ray is now available to pre-order over at Amazon. 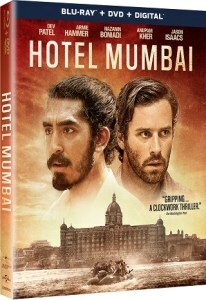 The 2019 film “Hotel Mumbai“ starring Dev Patel is coming to Blu-ray Disc on June 18th via Universal. 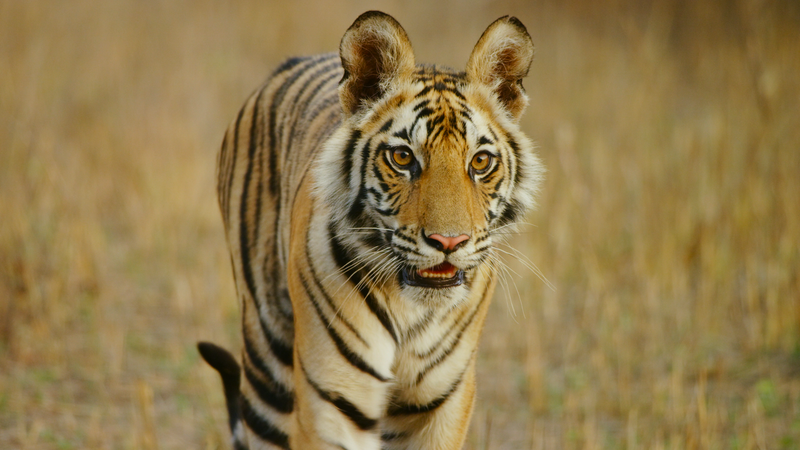 The film, based on a true story and directed by Anthony Maras, features a supporting cast of Armie Hammer, Nazanin Boniadi, Anupam Kher, and Jason Isaacs. Tech specs for the Blu-ray include 1080p HD video in the 2.35:1 aspect ratio and DTS-HD 5.1 Master Audio sound. The Blu-ray is available for pre-order over at Amazon and Best Buy. 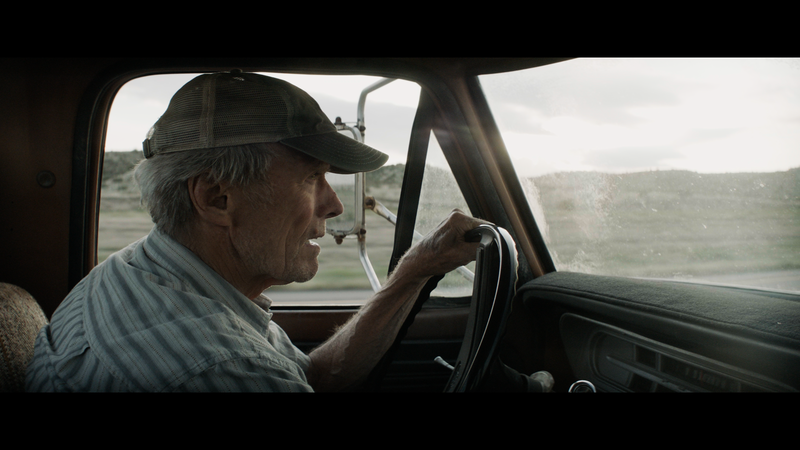 The release will come in the form of a “combo pack” with a DVD and digital copy of the film. Bonus materials set to be included on the release are listed below. 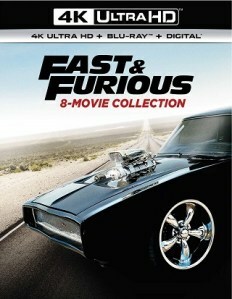 The “Fast & Furious 8-Movie Collection“ is coming to 4K UHD Blu-ray on June 11th via Universal, according to an early alert to retailers. This 17-disc box set will include the first 8 movies in the film franchise, listed below. Further below, after the break, you can find a full list of the contents of the upcoming 4K box set. 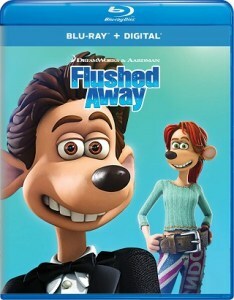 The 2006 DreamWorks & Aardman animated film “Flushed Away“ comes to Blu-ray Disc for the first time on June 4th via Universal, according to early alerts to retailers. 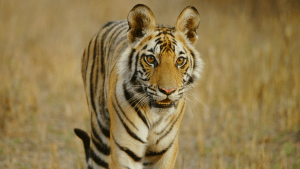 The movie, directed by David Bowers and Sam Fell, featured the voice talents of Hugh Jackman, Kate Winslet, Ian McKellen, Jean Reno, Bill Nighy, and Andy Serkis. Tech specs for the Blu-ray include 1080p HD video in the 1.85:1 aspect ratio and DTS-HD 5.1 Master Audio sound. The Blu-ray is available to pre-order now over at Amazon. The release will come with a digital copy compatible with Movies Anywhere. Bonus materials set to be included on the release are listed below. The 2019 Sci-Fi/Thriller film “Captive State“ is coming to Blu-ray Disc on June 11th via Universal, according to an early alert to retailers. The movie, directed by Rupert Wyatt, stars John Goodman, Ashton Sanders, Jonathan Majors, and Vera Farmiga. 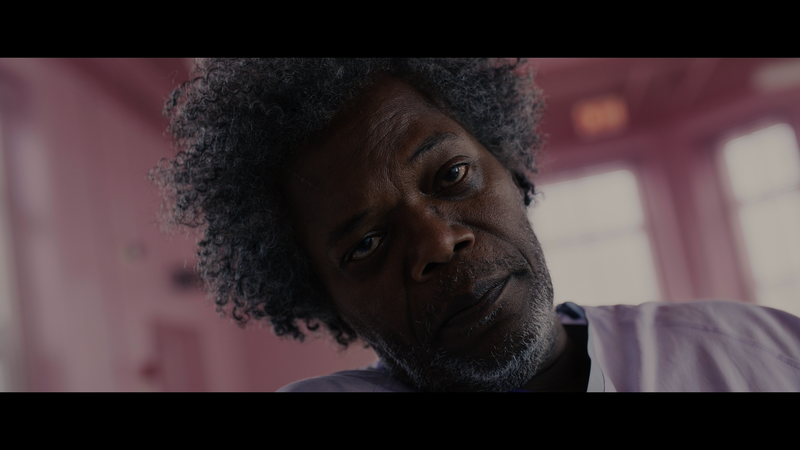 Tech specs for the release on Blu-ray include 1080p HD video in the 2.39:1 aspect ratio and DTS-HD 5.1 Master Audio sound. 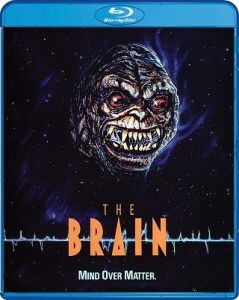 The title on Blu-ray is available to pre-order now over at Amazon and Best Buy. The release will get a digital copy of the film via Movies Anywhere. Bonus materials set to be included on the release are listed below.